Brendon Hartley (New Zealand) and Timo Bernhard (Germany) achieved the sixth pole position for the Le Mans Prototype since Porsche’s return to the WEC top class last year. It is also the second consecutive pole position for the number 17 car this season. 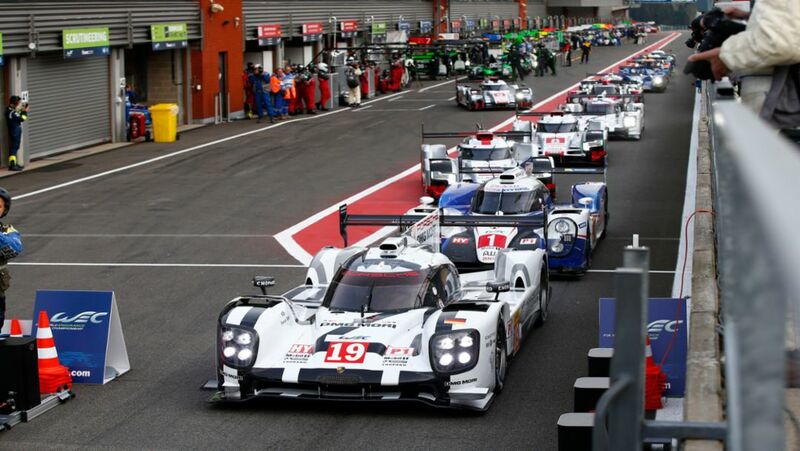 The performance of the sister cars underlined how strong the 919’s second generation is: LMP1 newcomers Nico Hülkenberg (Germany) and Nick Tandy (Great Britain) qualified second with car number 19 for tomorrow’s six-hour race. Neel Jani (Switzerland) and Marc Lieb (Germany) put the icing on the cake for the German sports cart manufacturer when they came third in their number 18 car. In the WEC the average of the best laps of two drivers counts for the grid and Bernhard/Hartley achieved an average time of 1:54.767 minutes. 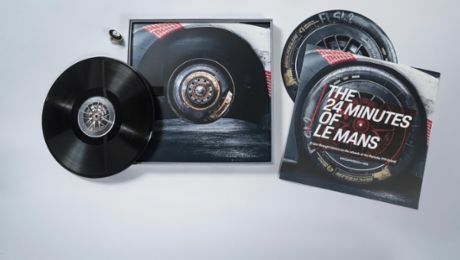 This fairy tale time is almost six-and-a-half seconds faster than the pole time of Jani/Lieb from 2014 (2:01.198 mins), and is a new record for LMP1 in Spa. For the race Australia’s Mark Webber completes the driver line-up in their car. For Hülkenberg/Tandy the clock stopped at 1:55.025 mins. Their third man in the race is Earl Bamber (New Zealand). The qualifying time of Jani/Lieb was 1:55.284 mins, and they share their car on Saturday, as usual, with Romain Dumas (France). After a wet Thursday, free practice three on Friday was the only opportunity for all nine drivers to do a few laps in dry conditions. Car number 19 was second on the time sheets (1:57.379 min), car number 18 came third (1:57.861 min) and car number 17 fourth (1:57.899 min). Porsche Junior Sven Müller (Germany) and Kévin Estre (France) have proved their mettle in the Porsche 911 RSR. In the qualifying for round two of the Sports Car World Endurance Championship WEC on the Circuit de Spa-Francorchamps on Saturday, the pair set the sixth fastest time in the GTE-Pro class. This season, Sven Müller normally competes in the Porsche Mobil 1 Supercup and drives at selected rounds of the Carrera Cup Deutschland. Kévin Estre won the Carrera Cup Deutschland in 2013. In the second 911 RSR campaigned by the Porsche Manthey squad on the storied circuit in the Ardennes, Porsche factory pilots Frédéric Makowiecki (France) and Richard Lietz (Austria) posted the seventh quickest time. The six-hour race starts on Saturday, 2 May, at 14.30 hrs CEST. TV station Eurosport broadcasts the final race hour live from 19.30 hrs.